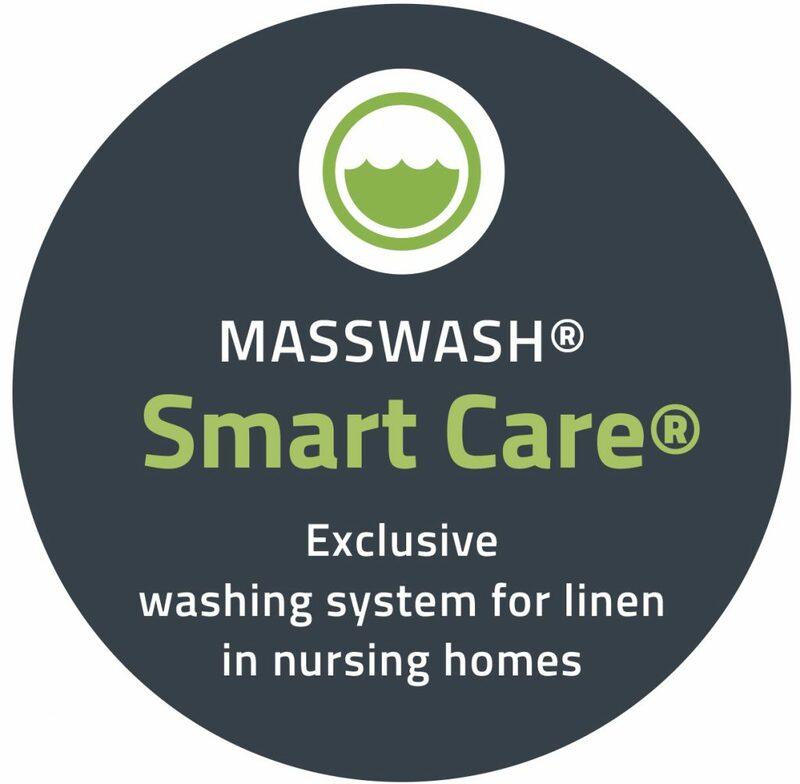 The Smart Care® system washes and treats the fabrics respecting and caring for the most delicate skins thanks to its low abrasive components and exact dosages. 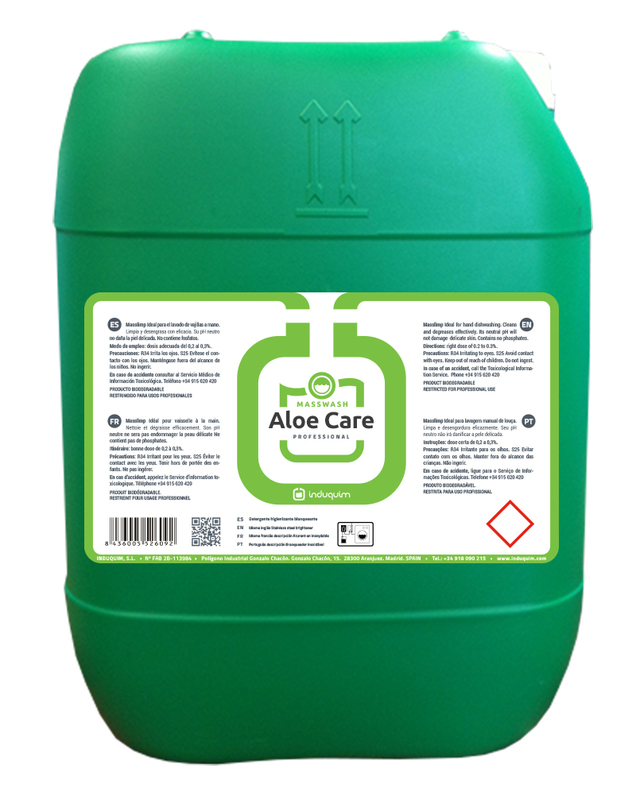 Facilitates the resident’s wellbeing and prevents common problems like postural ulcerations due to prolonged decubitus. Very profitable system that achieves savings in water, time, energy and exact quantity of product. And it respects the environment thanks to the noble components in the products.